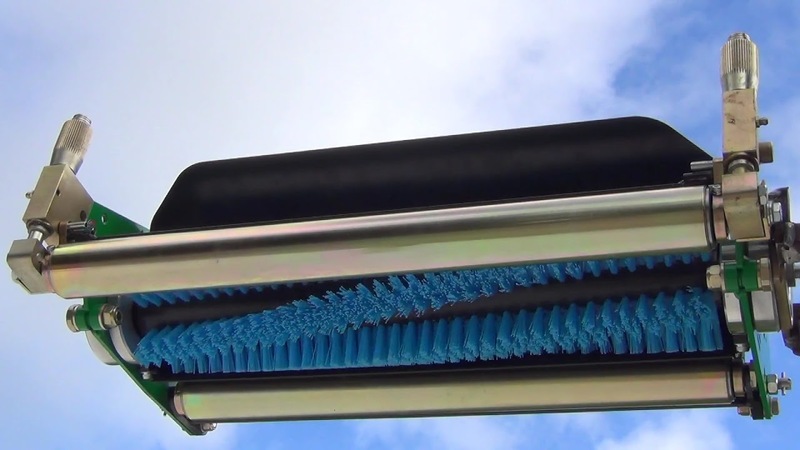 The soft black rotary brush cassettes are ideal for removing dew, worm casts and light debris throughout the year. The stiffer blue version will additionally collect the coarser residues left after deep scarifying, coring and brushing-in topdressing. Black ‘soft’ brush for removing dew, worm casts and light debris throughout the year. Blue ‘Firmer’ brush will additionally collect the coarser residues left after deep scarifying, coring and brushing-in topdressing.